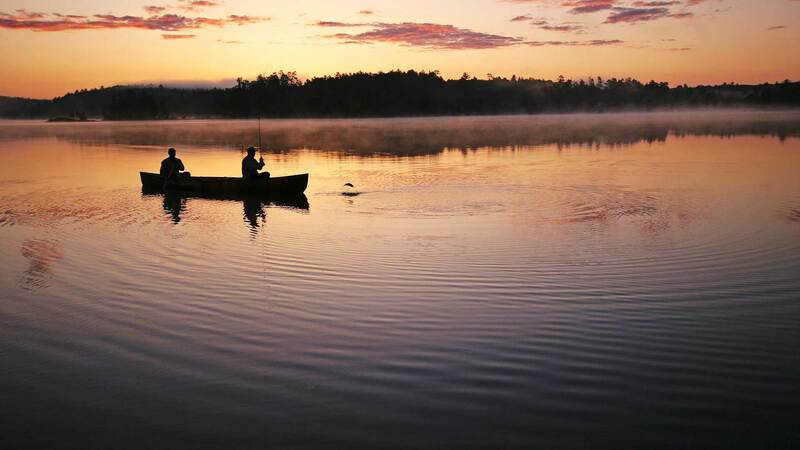 The Boundary Waters Canoe Area Wilderness in northeastern Minnesota, which covers 1.1 million acres, has been managed by the U.S. Forest Service since 1909. 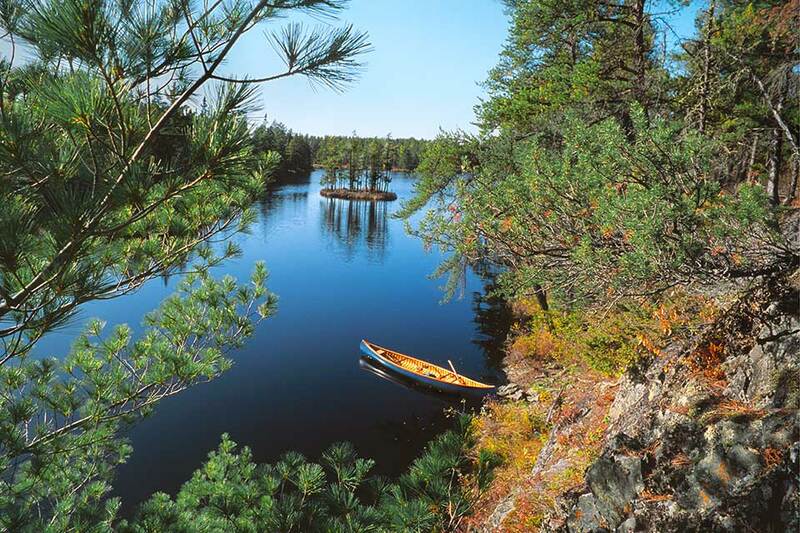 The Boundary Waters Canoe Area Wilderness in northeastern Minnesota, which covers 1.1 million acres, has been managed by the U.S. Forest Service since 1909. The area is an original unit of the National Wilderness Preservation System under the 1964 Wilderness Act. 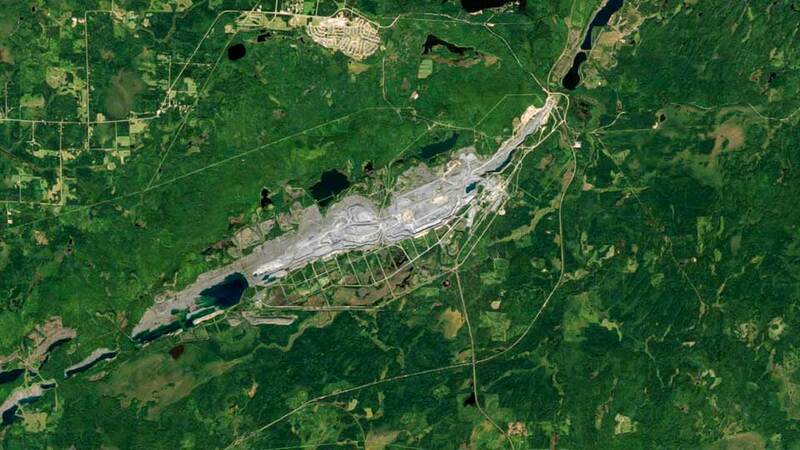 Proposed mining along the southern edge of the area, in the Superior National Forest, could release dangerous effluent into a pristine, carefully protected area. In December 2016 the Forest Service and the Bureau of Land Management denied requests for federal mineral leases for Twin Metals Minnesota (TMM) to conduct mining activity. 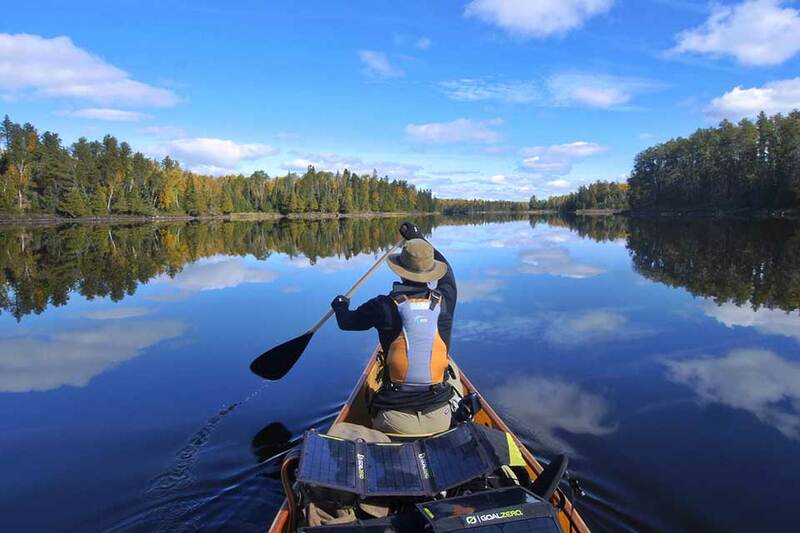 In January 2017 an environmental impact statement was commenced to determine whether national forest lands in the watershed of the Boundary Waters should be withdrawn from mining, a decision that would ultimately be made by the Secretary of the Interior. Earlier this month, Congressman Tom Emmer of Minnesota introduced legislation that would grant mineral leases to TMM and other mining companies and give Congress the ability to approve the withdrawal of national forest lands for mining. The legislation would also give congress authority to approve the creation of any national monuments in Minnesota. 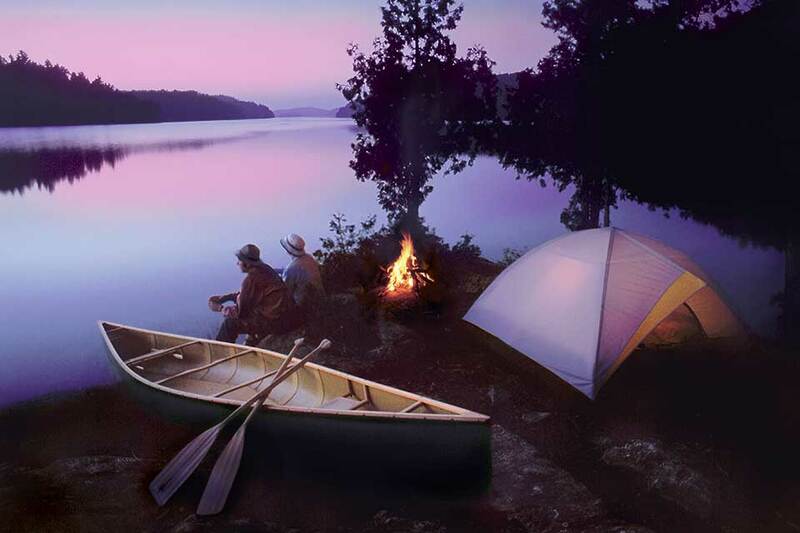 The Boundary Waters Canoe Area Wilderness extends nearly 200 miles along northeastern Minnesota’s border with Canada. 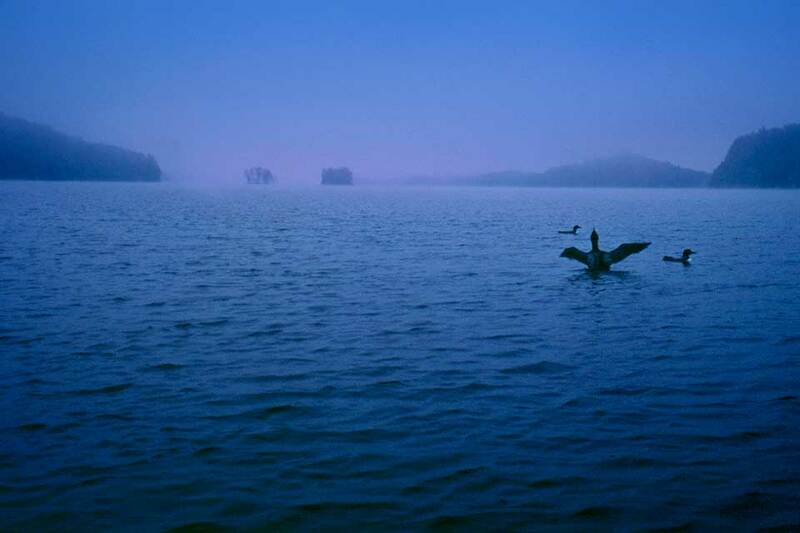 It is America’s most visited wilderness area and has been every year since 1964. This outdoor recreation destination was named one of National Geographic’s 50 Places of a Lifetime. The U.S. side encompasses 1.1 million acres of clean water and unspoiled forests, including more than 1,175 lakes and more than a thousand miles of rivers and streams. 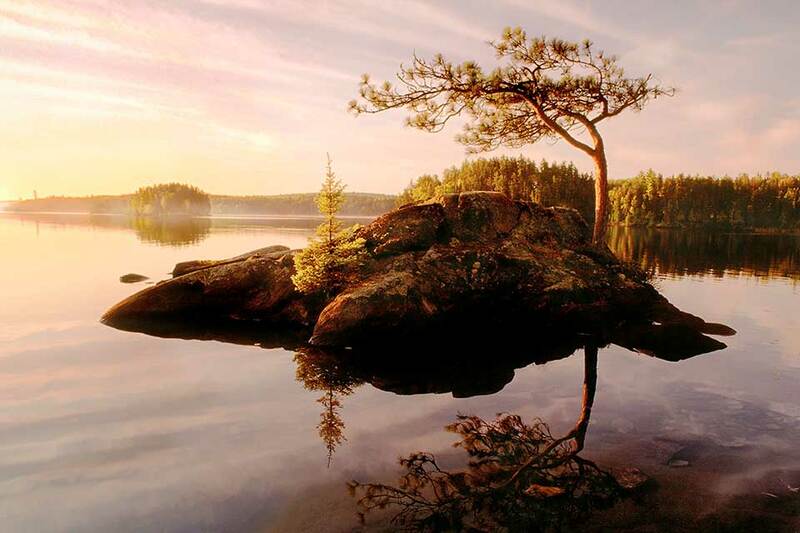 It borders Canada's Quetico Provincial Park, also a wilderness area, and collectively the two sites cover approximately 2.2 million acres. Proposed sulfide-ore mining by Twin Metals Minnesota (TMM) within the Superior National Forest, along the southern border of the Boundary Waters, could result in the leaching of sulfuric acid, heavy metals, and sulfates, all toxic to plant and aquatic life, into the rivers, lakes, and groundwater. Starting around 2006, several international mining companies began exploratory drilling for copper, nickel, platinum, and palladium in an ore body called the Duluth Complex. The Duluth Complex is considered low grade (metals content is less than one percent) and the metals are bound in sulfide-ore.
Minnesota Governor Mark Dayton is opposed to sulfide-ore copper mining in the watershed and has directed his agencies to not issue any approvals or state mining leases to Twin Metals during his term. In December 2016 the Forest Service withheld approval for TMM’s mining applications, which resulted in the Bureau of Land Management (BLM), which manages federal minerals, denying any mining permits. That same month, the Forest Service submitted an application to the Department of the Interior and the BLM requesting that 234,328 acres of Superior National Forest lands and minerals in the watershed be withdrawn from the federal mining leasing program for twenty years (the maximum Interior can withdraw lands), in order to protect the water quality of the Boundary Waters and other parts of the Superior National Forest. In January 2017 the Forest Service and the BLM commenced an environmental impact statement (EIS) that would guide the decision as to whether the area should be withdrawn from mining. In the interim, there is a two-year moratorium on mining until the final EIS is completed, which is expected in January 2019. Ultimately, the withdrawal decision will be made by the Secretary of the Interior. However, Congressman Tom Emmer of Minnesota has introduced a bill into the U.S. House of Representatives that would enable TMM to obtain mineral leases and hold them in perpetuity. The Minnesota’s Economic Rights (MINER) Act would also give Congress approval over the withdrawal of land for mining, and it stipulates that Congress must approve the creation of any national monuments in Minnesota. 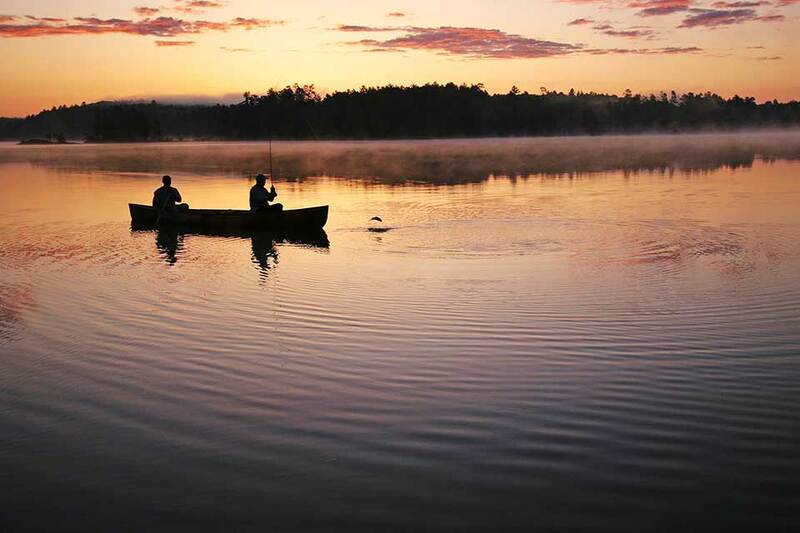 Support the work of Save the Boundary Waters, a coalition of more than 300 businesses and national, regional and local conservation and sportsmen organizations advocating for the protection of the Boundary Waters Canoe Area Wilderness. 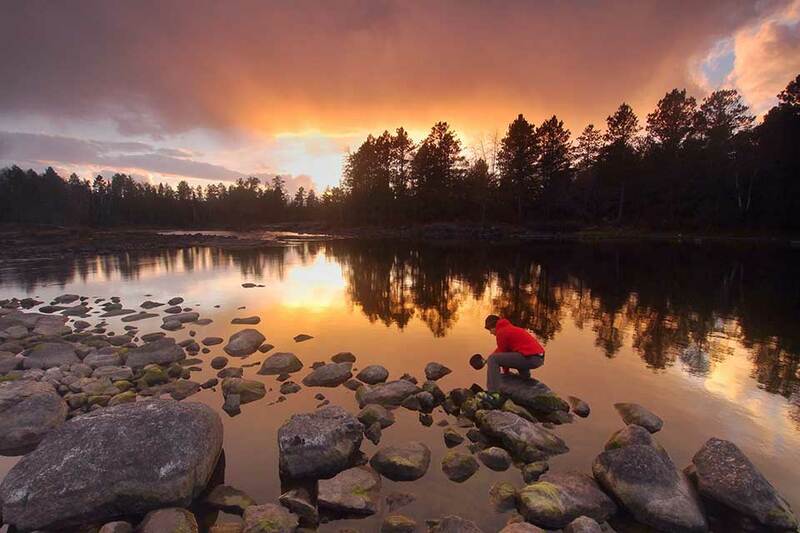 Contact the Secretaries of Interior and Agriculture and urge them to prepare a credible and comprehensive environmental impact statement to determine whether Superior National Forest lands in the watershed of the Boundary Waters should be off-limits to mining. 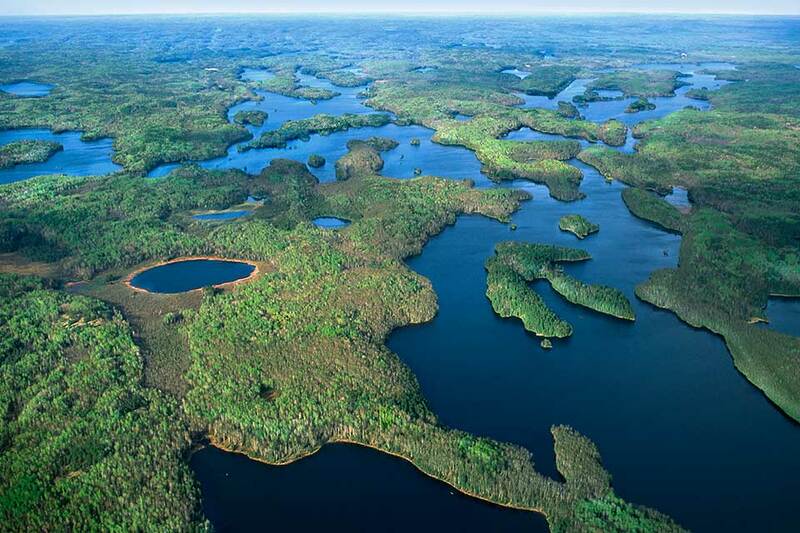 Contact Minnesota Governor Mark Dayton and offer your support for his decision to oppose sulfide-ore mining near the Boundary Waters. Contact your Member of Congress and urge him/her to oppose the MINER Act, H.R. 3905. You can reach your U.S. Representative and U.S. Senators by calling the Congressional Switchboard: 202-224-3121.